Finding the time and inspiration to redecorate can be a challenge. Whether you’ve just purchased a new home or you’re looking to redo your current home that you’ve been living in for decades, the task can often feel overwhelming. You may be inundated with an endless amount of options on where to source all the new furniture, or maybe you just don’t know where to start. Not to worry, because we’ve done all of the hard work for you. 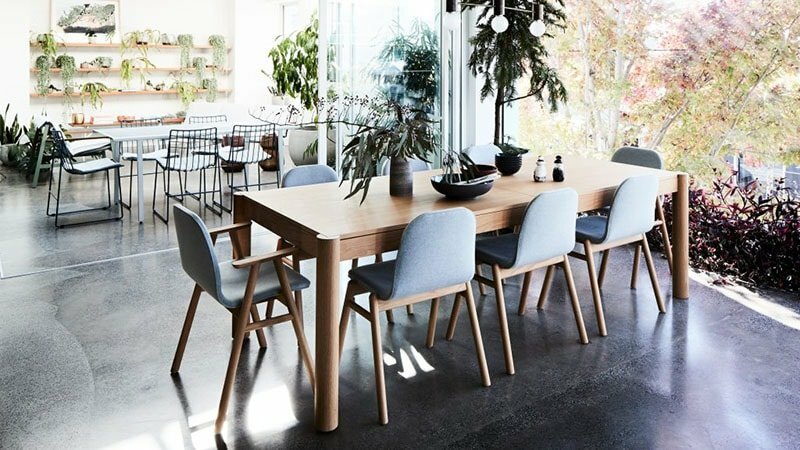 We’ve shortlisted the best furniture stores in Melbourne where you can pick up some great items for the home. Great Dane Furniture has a simple aesthetic: timeless Scandinavian design. Their signature minimalist style features refined pieces that are durable while still brimming with personality. They use predominately earthy materials like reworked wood with bespoke touches that are capable of adapting to a variety of environments. 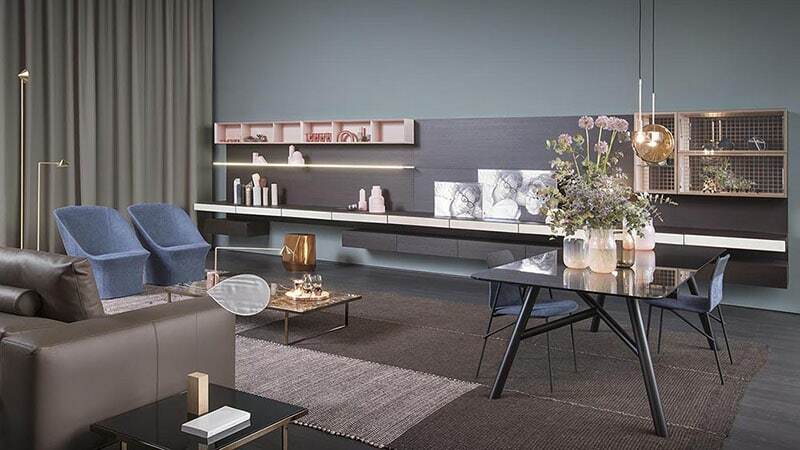 You can also expect a slathering of animal products like top-end cow and reindeer hides, which are contrasted against products like reinvented marble coffee tables. Each piece is personally handpicked and imported by Great Dane’s founder and Director, Anton Assaad, directly from Scandinavia’s premier design houses and manufacturers. 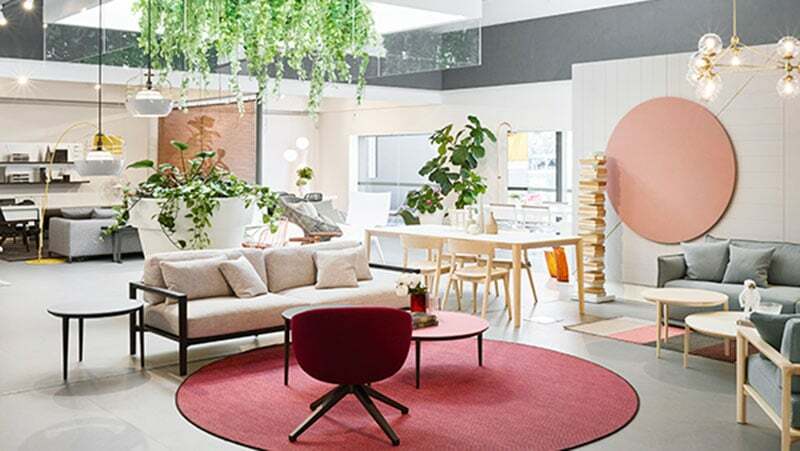 Having first established themselves in Melbourne over 15 years ago, Great Dane is now Australia’s leading supplier of Scandinavian furniture, homewares and lighting. And it’s not hard to see why. If you’re looking for your average run-of-the-mill products to style your home, Living Edge is not the store for you. What you can expect from this brand, is striking accent pieces that you will not find anywhere else. Like for example, their Quilt Sofa Single Seat in navy, which could easily double as an installation artwork. The Quilt chair consists of upholstered honeycomb-like skin made from hi-tech stretch fabric and individual foam inserts fit over a chic fibreglass shell. On the other end of the spectrum, they also have a variety of easily adaptable, good clean, modern furniture. All pieces stay true to their decidedly urban aesthetic while looking back to earlier decades. Some of their distinguishable products have even made their way into iconic buildings like White House in the USA, the German Reichstag and St. Paul’s Cathedral in London. If you’re looking for quirky and cool pieces to update your home, or you want to create an abode like no other, then Jardan is your ultimate furniture destination in Melbourne. Best described as Aussie-meets-Scandi style, this brand crafts objects for the modern world that manage to retain a relaxed simplicity and playful quality about them. You’ll be pleased to know that Jardan is an Australian family-owned business. In operation since 1987, it was built from the ground up in Melbourne and is run by a sibling duo, Nick and Mike Garnham. Better yet, Jardan practices sustainable sourcing and treatment of materials. They are also doing their part to keep jobs in Australia by having all items handcrafted and made in Melbourne. 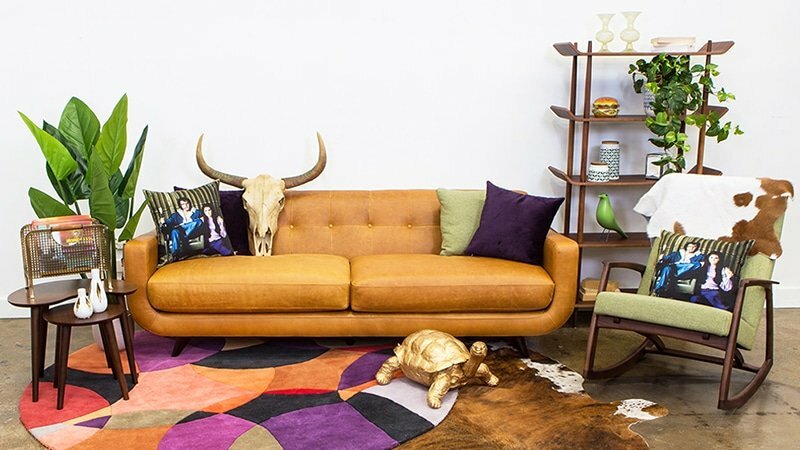 Established in Sydney’s Marrickville many moons ago, this family-owned furniture and homewares brand gone onto become one of the most covetable brands in Australia. And it’s not hard to see why. Matt Blatt’s eclectic range of products are anything but dull, and favour the fresh and fabulous over the formulaic and functional. 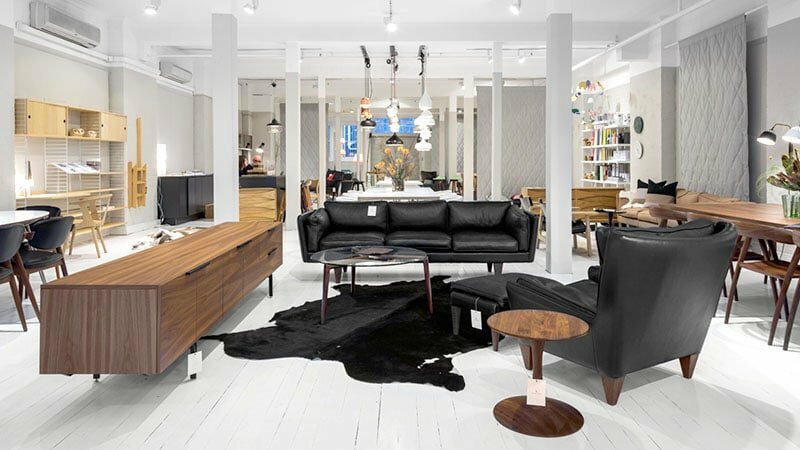 And just like their design philosophy states: “a stylish space is a happy place.” Walking into a Matt Blatt store, you feel like you’ve been transported to an art exhibition for quirky furniture. The shops boast an impeccable collection of carefully curated furniture pieces. If you can’t afford to deck your halls with Matt Blatt, we suggest buying at least one standout piece to bring all of your other items to life. Think of it as an investment. Coco Republic is the epitome of luxury and style when it comes to interior design. The upmarket furniture store offers a range of elegant furniture and stylish homewares to suit a variety of homes. When entering a Coco Republic store, you will find their range alongside a carefully curated selection of items from designer brands like Timothy Oulton, Jonathon Adler, Natural Curiosities and Oly. Over the years they’ve also featured brands like Ralph Lauren and Kenzo. Each piece from Coco Republic is a beautifully designed high-end interior item that could hold its own as a work of art. 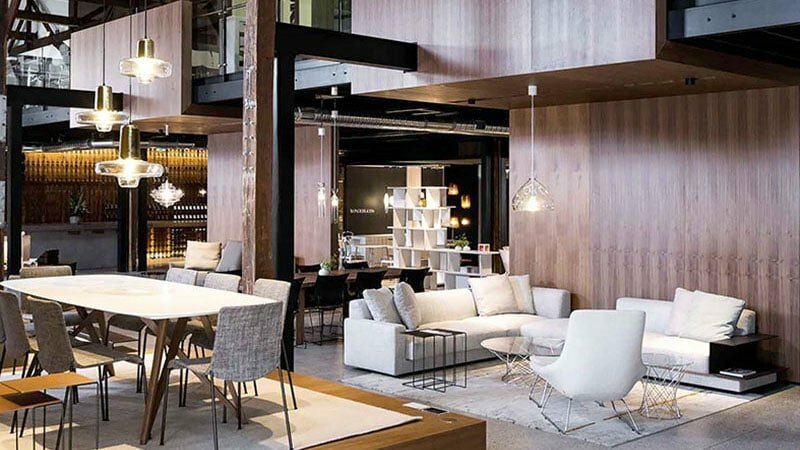 You could quite easily spend a full day perusing their stunning and impeccably styled Melbourne showroom, which will leave you flowing with inspiration for your home. 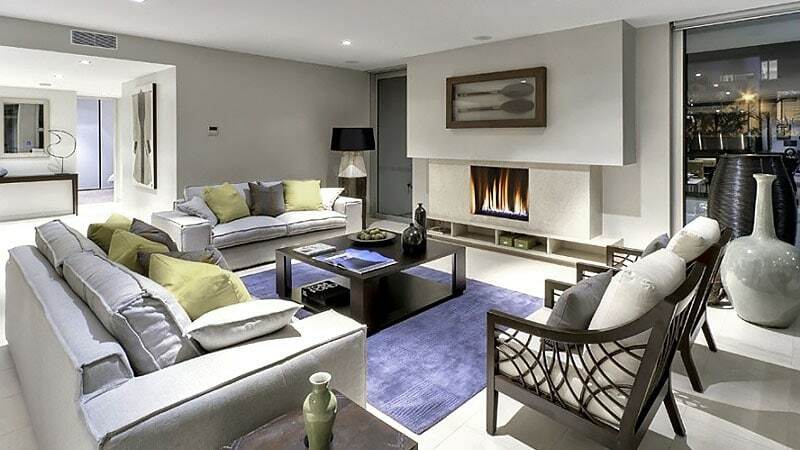 Or if you prefer to sit back and put your feet up, they also offer property styling, which is a win-win in our eyes. When it comes to interior decorating, Domayne could easily be your one-stop shop. They offer an outstanding collection of furniture and décor for every room of the home. Let’s just say; you will not be short of choice at Domayne. Their selection of products covers a wide range of styles and designs. They also support Australian made products and source all of their unique items internationally. Domayne offers affordable pieces, without compromising on style or quality. 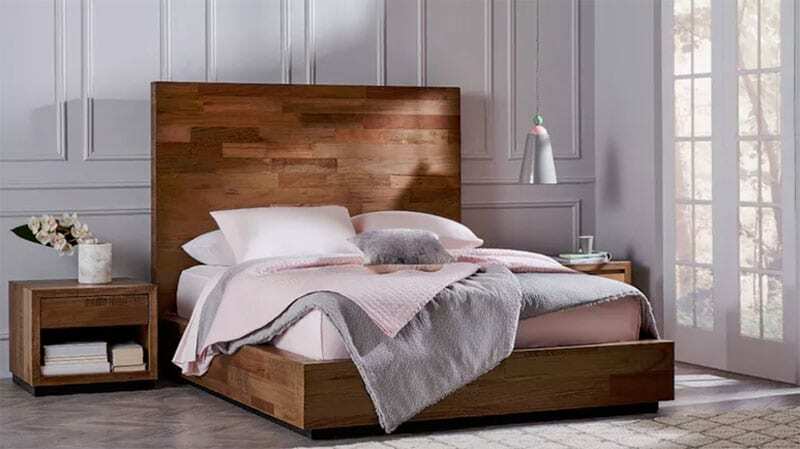 Stocking some of the biggest furniture brands in Australia, Domayne is fast emerging as one of Australia’s leading retailers in furniture, bedding and homewares. 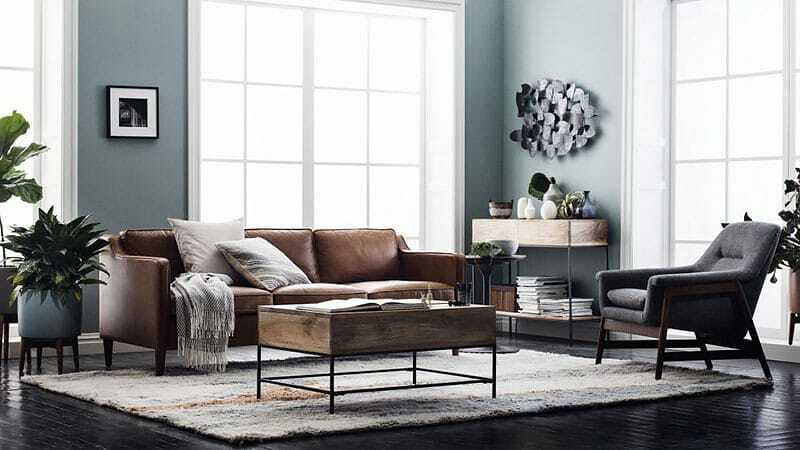 If you’re planning on creating a stylish space or modern home, West Elm is where you should start. The high-end furniture brand offers stylish contemporary furniture for every room of the home. West Elm’s chic, modern designs are characterised by timeless pieces, on-trend finishes and bold pops of colour. Staying true to the brand’s glossy, mid-century modern aesthetic, they are known for their on-point design that is just as beautiful as it is trendy. You can’t go past their distinctive flair, just as much as their affordable prices. Inside one of Space’s many showrooms, you will find some of the world’s finest furniture and accessories for the home. They have far from average products to suit every style and type of home, which push a very fine balance between comfort and luxury. Favouring on contemporary design brands, you will find names like Maxalto, Kartell, Mooi, Foscarini and Vitra at Space. It’s worth a visit to their Melbourne showroom which is architect-designed and a very pleasing experience for the eye. But maybe not so much for the wallet. 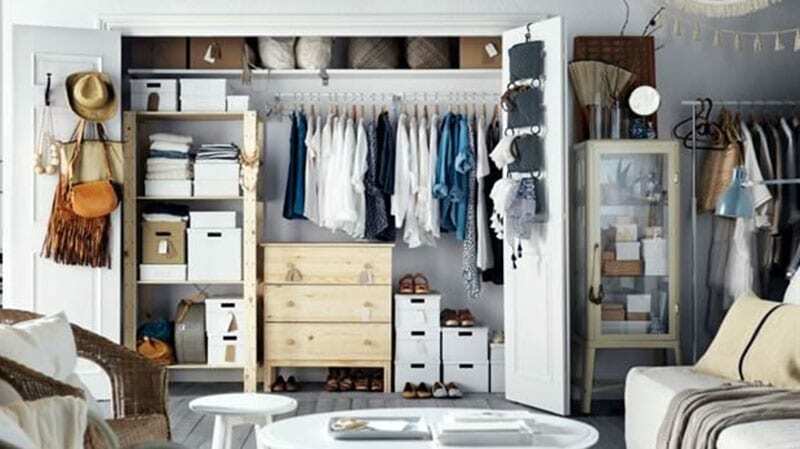 Ikea is a furniture powerhouse that combines a Scandinavian minimalist aesthetic with practical and functional pieces that can work in any space or home. But it is their affordable pricing and easy to assemble pieces that are their biggest drawing card, making it far more accessible than other brands. While Ikea might not offer the most luxurious piece of furniture you will ever own, each item still looks great once slotted into your living space and serves its purpose well. If you mix some inexpensive pieces with more bespoke buys, no one will ever be able to tell. One of Melbourne’s best-kept secrets, Meizai is renowned for its innovation, contemporary flair and timeless design. They source and supply unique decorative items to create an ever-evolving selection of products and solutions across furniture, wardrobes, joinery, lighting and accessories. Meizai collaborates with innovators both internationally and locally. Representing some of the biggest names in the design industry. You’ll find everything from Dutch design house d-bodhi to leading innovative brands like Camerich and Halcyon Lake Carpets and Rugs. Their selection includes brilliantly styled space to reflect a broad range of tastes, types of furniture and accessories. If you like to keep your décor current, it’s also a great place to seek inspiration because they’re always up to date on the latest global furniture trends.